This article estimates the additional cost, compared with measurements of subsequent energy consumption, of 53 new three and four bedroom houses on Lochiel Park, an estate in Adelaide, South Australia, which were built to a “net zero energy” standard. The region has a “Mediterranean” climate. The cost is estimated compared to the building energy regulatory standard of NatHERS 5 Stars (<125 MJ/m2 [35 kWh/m2] per annum) otherwise applied at the time these homes were approved for construction. The additional cost of achieving the net zero standard is estimated at €2200 for tbe building envelope, €1100 for the water heater and €5200 for the PV, offset by a reduction of €125 in the cost of the heating and cooling system (using an exchange rate for the Australian dollar against the euro of 0,63). In accordance with guidance from the Australian government, an annual real discount rate of 7% is used, with sensitivity analysis at 3% and 10%. Retail electricity and gas prices are assumed to remain at present-day levels in real terms (these are high: 21 eurocents/kWh for electricity and 9 for gas) as does the price for electricity exported to the grid (4 eurocents/kWh). It is assumed that the houses are constructed over a period of ten years. Results: from year five, annual benefits exceed annual costs. Overall, the benefit-cost ratio is 1.9 with a 10% real discount rate, 2.4 with 7% and 3.5 with 3% – so the answer to the question in the title is “yes, zero-energy homes are economically viable”. The building envelope measures are barely so; the solar thermal does well; the PV does best of all. [s]eparate evidence from householder experiences at Lochiel Park suggests that any proposed change to the water heater standard may benefit from a parallel industry education and training programme to ensure improved installation and commissioning processes. 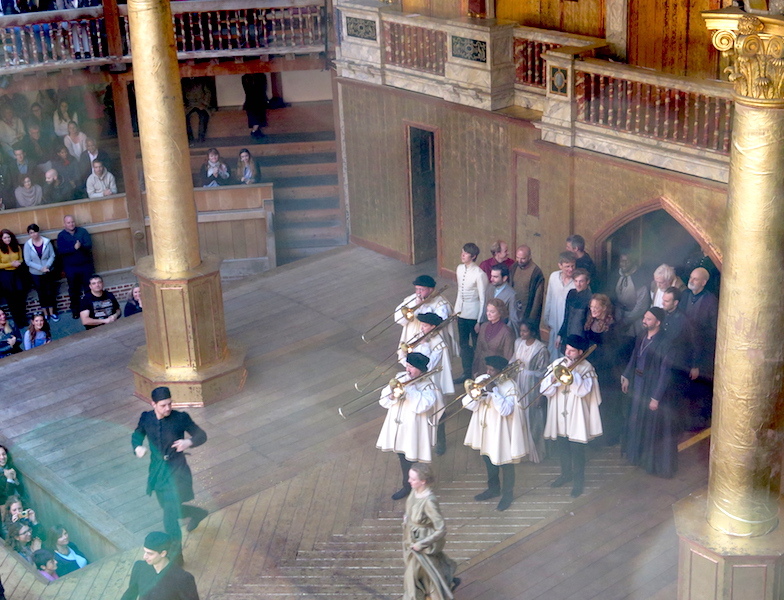 We went to see Richard II at the Globe theatre, in London. I don’t understand how Shakespeare can make so much sense, four hundred years later. I wasted time. Now doth time waste me. In the interval we debated why Richard resigned – overheard other people doing the same thing. Last January we saw Henry IV part I and II at the Barbican – it came as a nice surprise to me that the chap who appears in the play we saw today as Hereford, and then as Bolingbroke, is Henry IV. It would be great to watch the whole series of history plays from Richard II to Richard III with overlapping actors, and then go on to Wolf Hall and Bring up the bodies. We come to Portsmouth from time to time, and like to look at the ships. Alec drew ourattention to the monitor M33, which Hampshire County Council conserved. Today we didn’t have time for a proper visit but made sure to have a look. 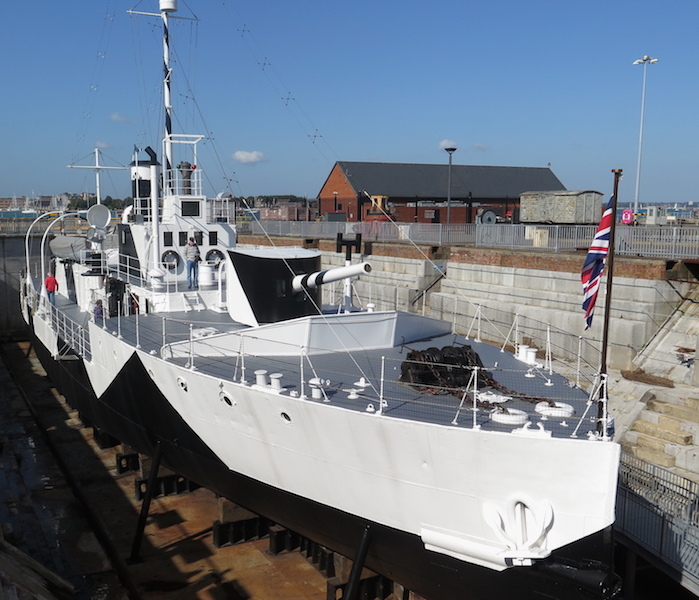 In March it was wrapped up, today it was open for visitors. Maximilian of Hapsburg, who married Mary of Burgundy soon after her father’s death [at the battle of Nancy on January 5, 1477], was initially welcomed in Flanders, but nothing in his past dealings had prepared him for the urban environment of the Low Countries, with its long tradition of participation with the sovereign in state policy. – David Nicholas, The Northern Lands – Germanic Europe, c. 1270-c. 1500, 2009.